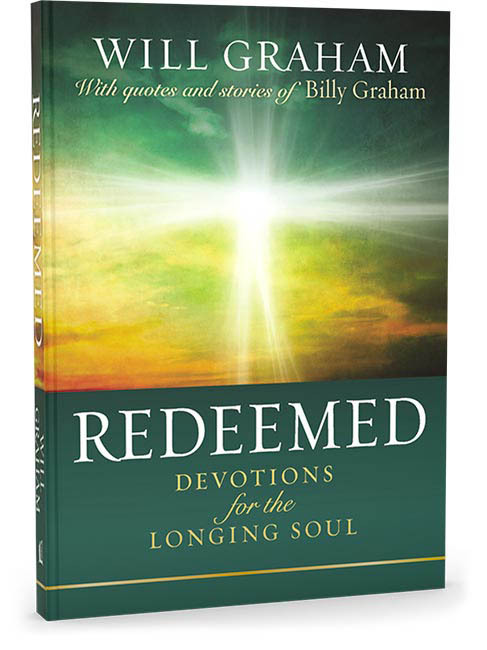 Redeemed is the first-ever devotional book from Will Graham, grandson of renowned preacher Billy Graham. Each devotion includes stories centering on the life-changing power of a relationship with God, including themes such as prayer, sharing your faith, the willingness to obey God's promptings, and many other important topics. Each entry will include a scripture selection, a personal story, a corresponding quote from Billy Graham, and Will's teaching, a prayer, and a question to ponder. There are Graham family photos and photos of important events in Billy’s ministry included throughout the book. 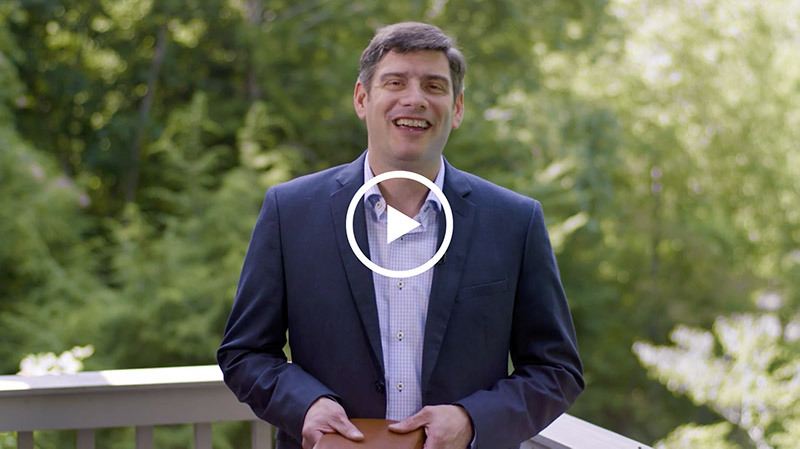 Will Graham is the third generation of Grahams to proclaim the Gospel of Jesus Christ under the banner of the Billy Graham Evangelistic Association (BGEA). Will is the grandson of legendary pastor and evangelist Billy Graham and the oldest son of Franklin Graham. Since beginning his evangelistic ministry, Will has spoken to audiences across the globe. Will also serves BGEA as executive director of the Billy Graham Training Center at The Cove in Asheville, North Carolina. Redeemed is Will’s first book.